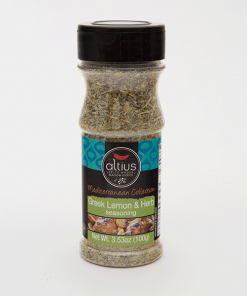 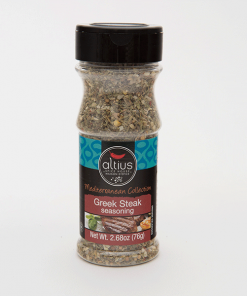 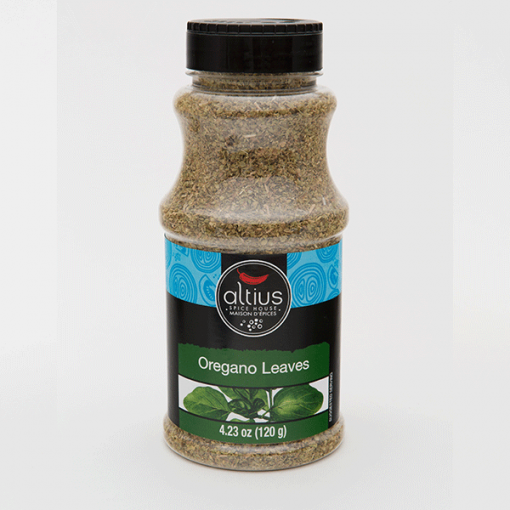 Oregano leaves | Altius Spices & Seasonings Inc.
Oregano is widely used in Italian and Greek cuisine. 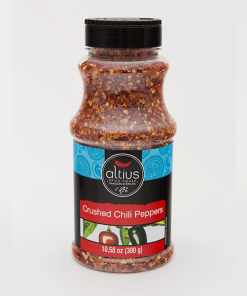 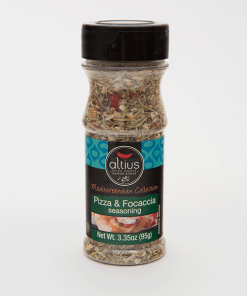 Sprinkle on salads, pizza and add to tomato sauces. 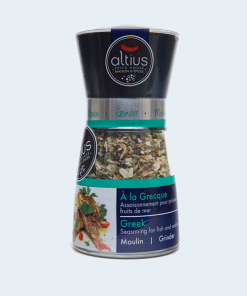 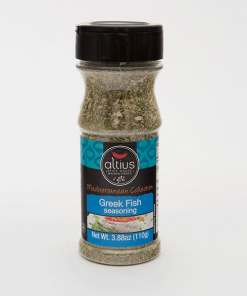 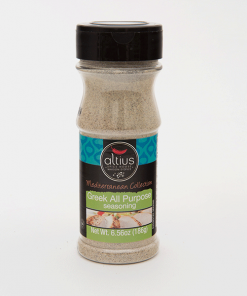 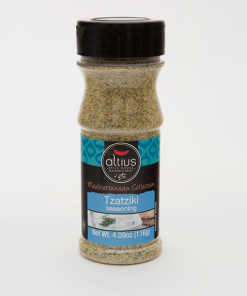 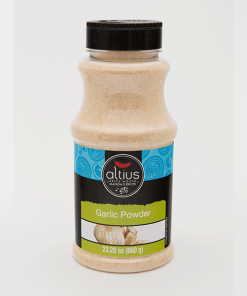 Add to vinaigrettes or use it in poultry or seafood dishes. 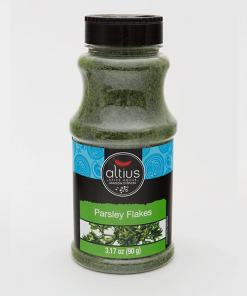 Pairs well with basil, parsley and thyme.